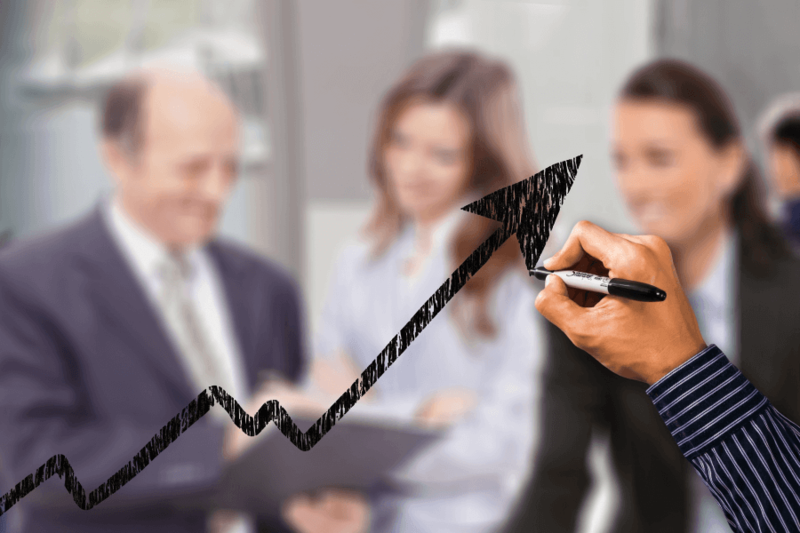 It's Challenging for Small to Mid-Sized Businesses to Obtain Growth Capital. Choices Are Expensive, Cumbersome Debt, Or Private Equity. 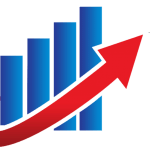 Growth capital is provided in exchange for a fixed percentage (1% to 5%) of your monthly top line revenue. Flexible monthly payments rise and fall with revenue. 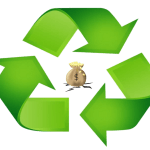 Flexible payments continue until the initial capital plus a pre-determined amount is repaid. Unlike traditional debt, there are no restrictive financial covenants, hard collateral or personal guarantees. Flexible monthly payments are cash flow friendly. Additionally, no equity position is taken; you retain ownership and control of your company. Without the constraints of private equity or traditional debt, you are free to focus on growing your company. Designed for companies with $3M - to $50M in annual revenue seeking $1M - $3.5M in growth capital. 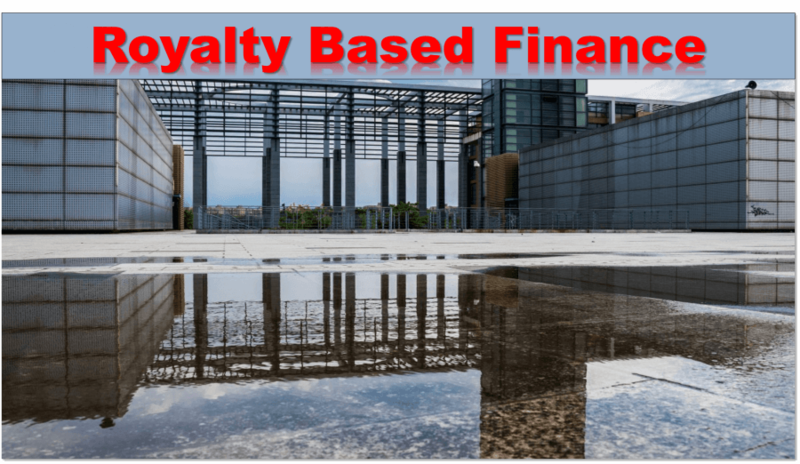 ROYALTY BASED FINANCE – BUSINESS FRIENDLY FUNDING. 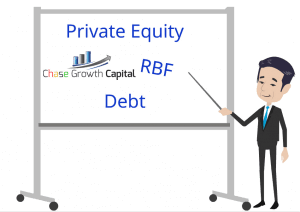 Royalty Based Financed is Positioned Between Debt and Equity. 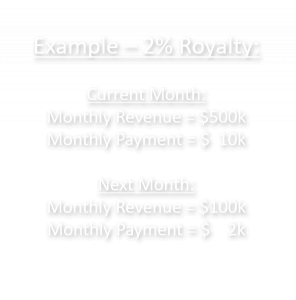 The Monthly Royalty Payment is Fixed at 1% - 5% of the Monthly Revenue. Mr. Sparber, a UCLA graduate, is a senior sales executive with over 30 years of experience in information technology. 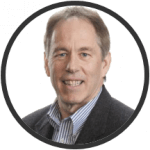 He was in executive management with an equity position for three telecommunications start-up firms – SP Telcom, absorbed by CenturyLink, WilTel, acquired by MCI WorldCom, Vanion Telecom, acquired by an Internet service provider. He successfully built the commercial sales and marketing organizations and implemented a solution selling process. He was an integral part of the management teams that raised millions of dollars in private equity. His experience of operating emerging companies funded with private equity has given him insight and empathy. 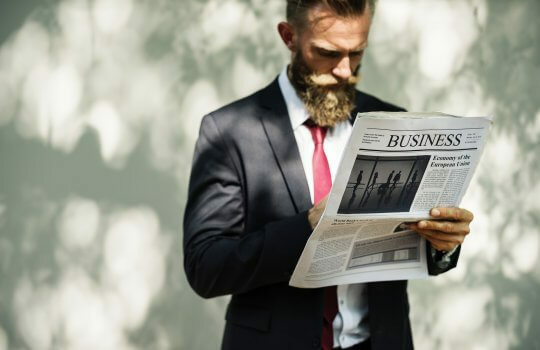 As a result, his focus with the firm is Royalty Based Finance – an innovative alternative to the traditional options of private equity and debt. 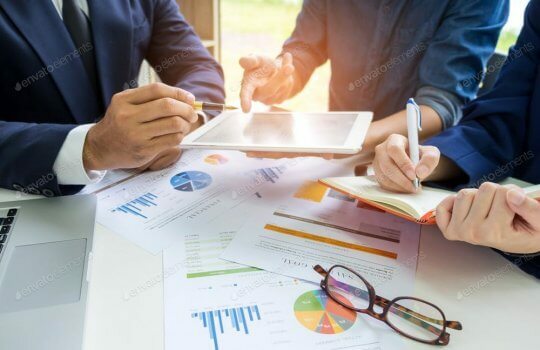 His responsibilities include research, working with business owners and investment banks, business development, project administration and sales & marketing due diligence. Mr. Sparber is based in California. Mr. Phillips is a successful entrepreneur and veteran of the Internet and telecommunications industries. He has 12+ years in ISP and CLEC operations and management. 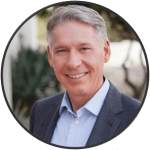 He has leadership and executive level experience as Founder, CTO, and VP Operations. Chris is a unique individual that possesses both engineering level technical expertise in a wide range of telecom and IT technologies and has a proven track record in developing, launching, marketing and selling innovative enhanced products and services to enterprise, SMBs and vertical market segments. Mr. Loud has over 27 years of capital and financial advisory experience, including 18 years as principal and over 10 years as investment banker. He has successfully co- founded 4 start-up firms, 3 in telecommunications and an investment bank. 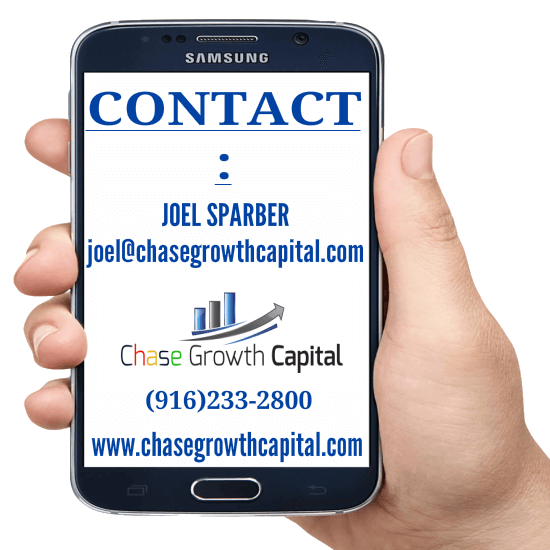 Prior to Founding Clear Growth Capital, Mr. 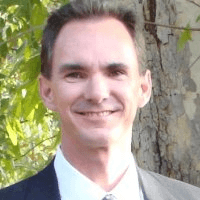 Loud served as a Senior Managing Director at Windstone Capital Partners, on the Capital Markets Desk, serving small to mid-sized commercial accounts in the southwest. Prior to that, he held senior executive positions at Vanion, Internet Commerce & Communications, Qwest, WorldCom and Vyvx Telecom. Additionally, Mr. Loud has served on Boards with private investors as well as institutional investors.